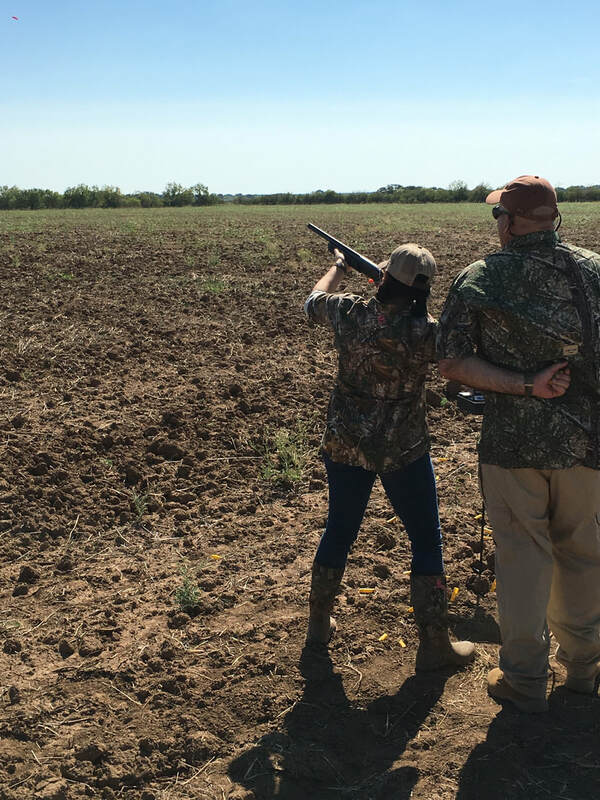 This past weekend a few of our Hunt with Heart young people and their families got the opportunity to dust off their shotguns and participate in a dove hunt put on by Texas Dove Hunters Association in Sabinal, Texas. 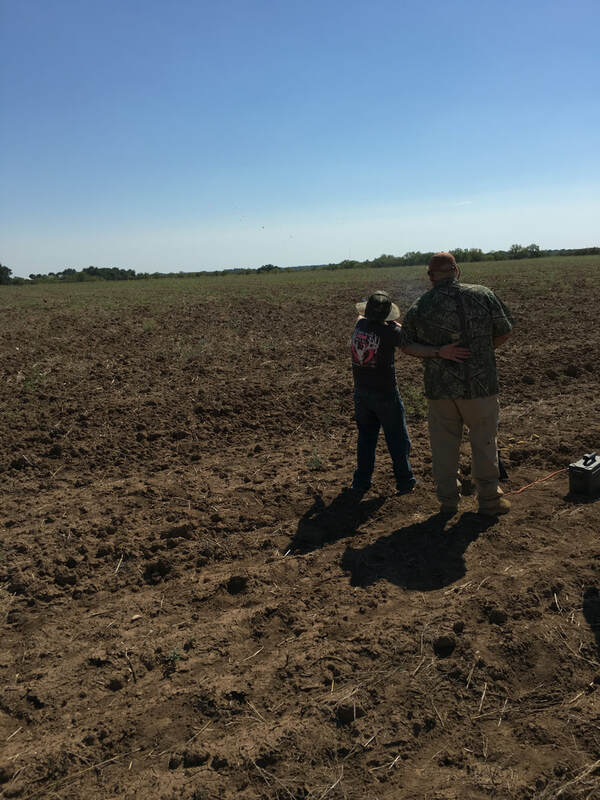 They started off the afternoon by going through TDHA’s Dove 101 Class and a safety briefing. 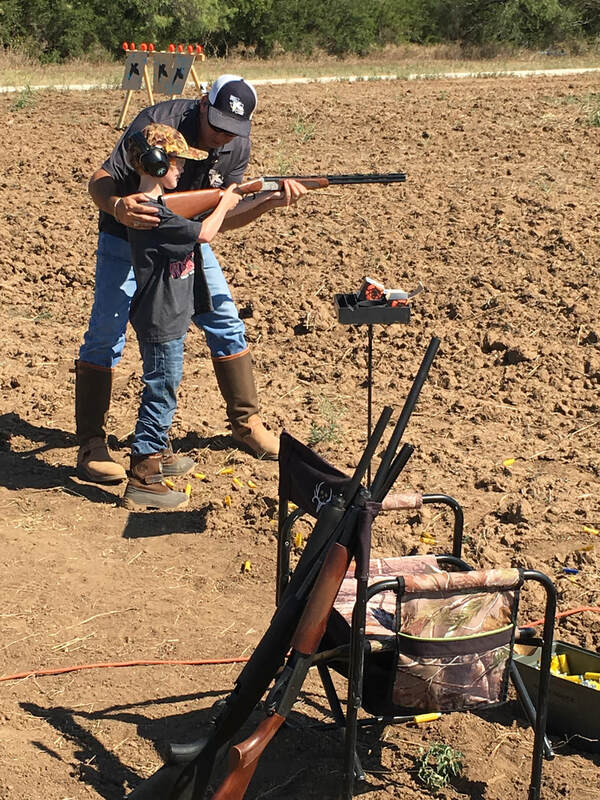 Before going out in the field they had the opportunity to have target practice, but it wasn’t your ordinary target practice. 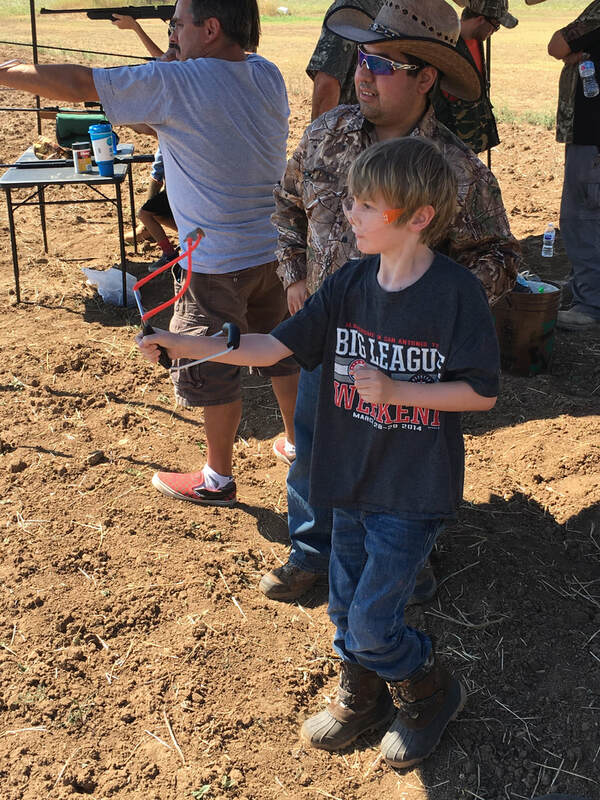 First, they were given a slingshot and paintballs which is something they had never done before. 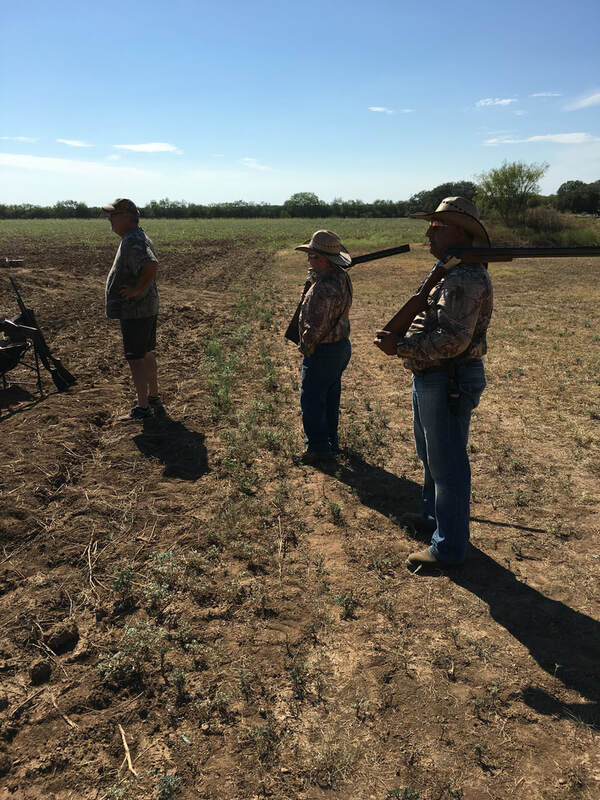 Then they switched over to clay targets to give them a better idea of what the actual hunt was going to be like. 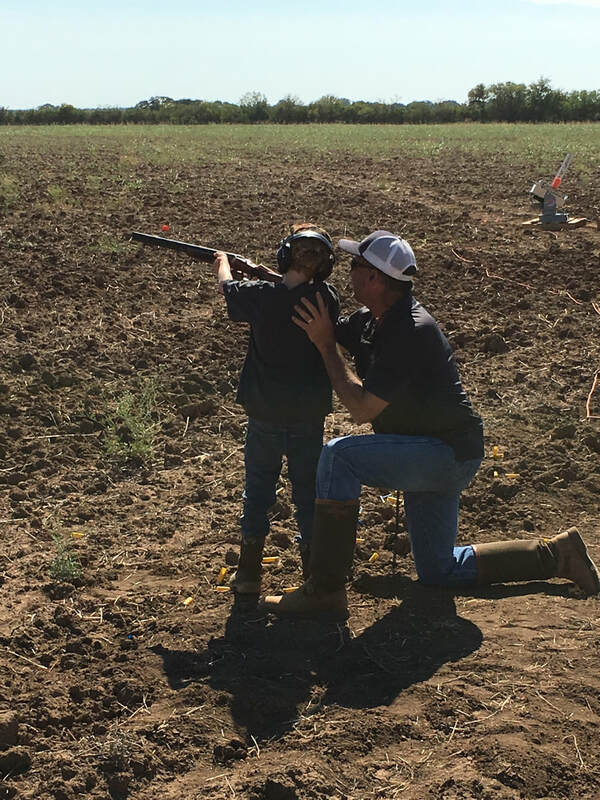 During the dove hunt each young person was able to test out their skills, even though not everyone had perfect aim each time they still had a blast and enjoyed being all together. 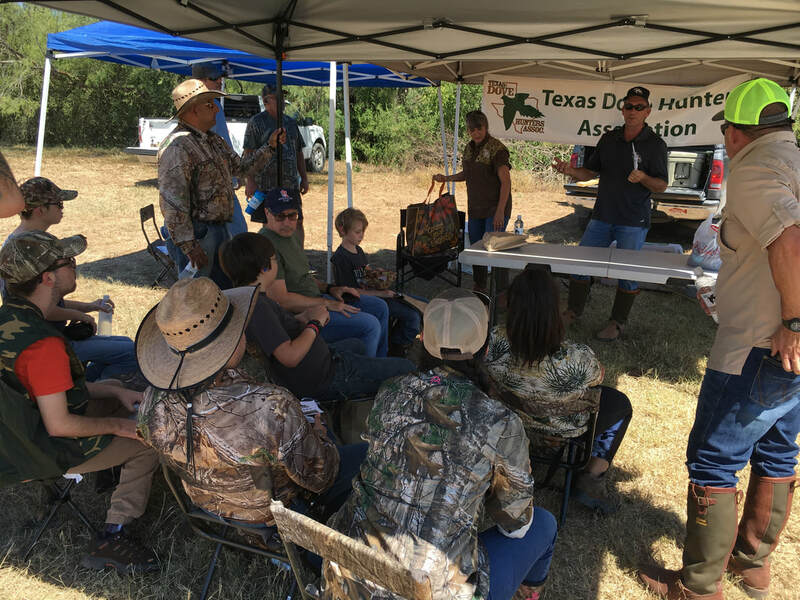 After the hunt we all gathered together for hamburgers and a time to relax and enjoy each others company. 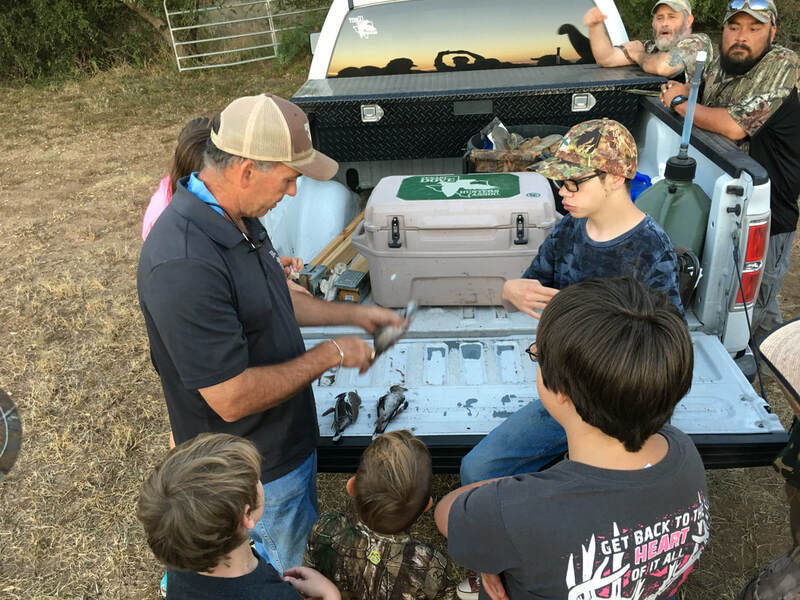 What’s great about a hunt like this, is we are able to invite multiple young people and their families out which gives them the opportunity to meet each other and get to know other members of our organization if they hadn’t already met.